ASYM’s primary aim is to meet the immediate and long term needs of street children by providing them with accommodation, education and training, employment creation and supporting their families and communities. Our purpose is to invest in young people through rescuing, restoring and re-integrating street children into the society, physically, socially, emotionally and spiritually. In this way we are targeting the key issues which drive children on to the streets. ASYM stands for – AFRICA STREET YOUTH MINISTRIES – this reflects our desire to work across the continent of Africa. 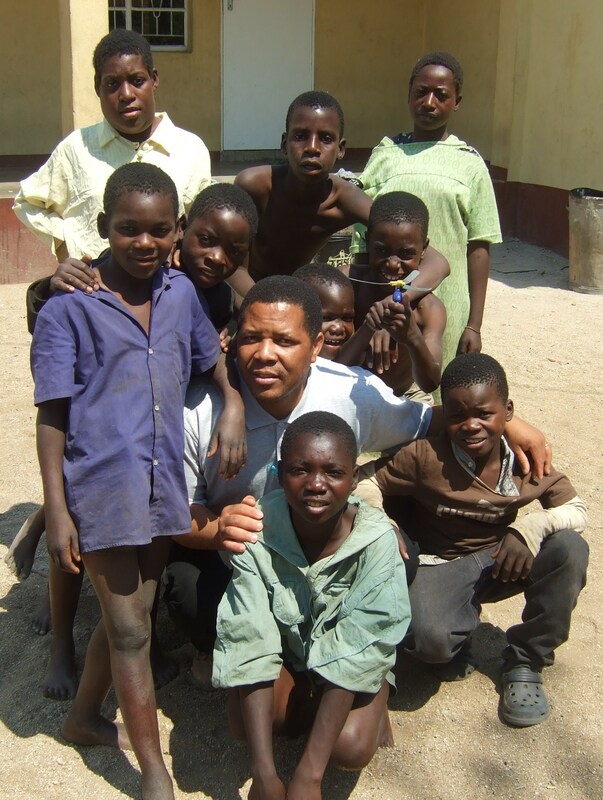 We have also purchased rural land to build upon in Zimbabwe and create – in the longer term – a ‘Full Life Park’ which will provide a sanctuary of hope with practical, physical, emotional and spiritual support to street children. Street Children deserve to be shown that each and every one is a unique human being loved by God, deserving of equal human rights and dignity. A very noble cause, may the good Lord bless your effort! Apologies I did not mean to press the unlike button, it was a mistake but I cannot change it! Have pressed like as well 🙂 It’s great work ASYM does God bless. Thank you for a job well done God bless you. Thank you for job welldone God bless you. i have head about this from Dr Farai when he came to Zambia for a church conference .we need to start this in Zambia. Through His help, we are there to serve this special population in Africa! Farai ASYM. We will find ways to partner with you in a manner that primarily glorify God, develop His people and extend His Kingdom.